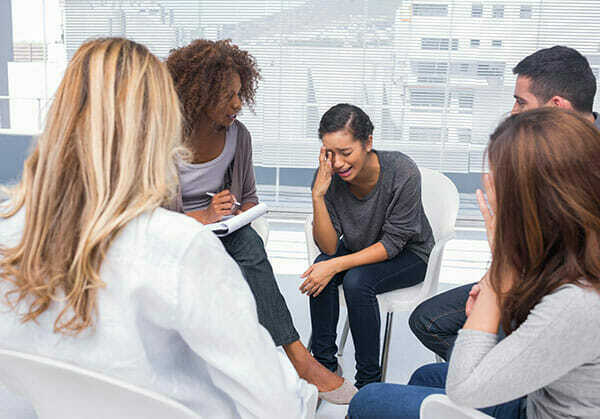 Residential Rehabilitation is without a doubt the most effective form of treatment for all addictions with the best long-term recovery outcomes. This can be evidenced by the national treatment outcomes and anecdotally; many of the people that Rehab Healthcare have worked with, tell us that of all the different ways of trying to stop using or drinking, it was going to rehab that worked for them. Addiction is a progressive illness, one that for a few may have started before they were born and for many, one which has developed throughout a person’s life. It will often include childhood trauma, the separation of parents, negative experiences at school, bereavement, loss, relationship difficulties and other significant negative life events. This is then amplified by such awful feelings of guilt, shame and anger which amplify and exacerbate the problem. This negative cycle of addiction; the sense of worthlessness, hopelessness, of being a failure and all the dark thoughts and feelings that come along the way, naturally, take time to overcome. Untangling this web that has been growing for so many years, takes time to ‘untangle’. Some people can ‘just stop’ using. But it is unlikely that if you are reading this page that this has worked for you. For a period of days, weeks or sometimes months, some people may through pure grit and determination, be able to arrest their drug or alcohol use. But it almost always creeps back in, or people may cross addict to another substance or ‘process’. Because it is not the drugs, alcohol or process that is the problem. By attending residential rehab, you will get the opportunity to focus entirely on exploring these underlying issues and heal the wounds that will allow you to truly recover. By exploring and learning about yourself, about addiction, on a daily basis for a period of 4 weeks to 6 months, you will find out why you did what you did and more importantly how to change these patterns of thinking so that you never go back to your addiction or addictive behaviours again. You get away from all of the triggers that you associate with your use. The people you know on the street and in the pub, the places that you use, the things that you see and do every day which is all part of your using and drinking. They are gone. You in a place of change. Residential rehab has the right amount of staff to give you the time and attention that you need. Not one session of counselling a week. All day, every day, there will be someone on hand to support you. 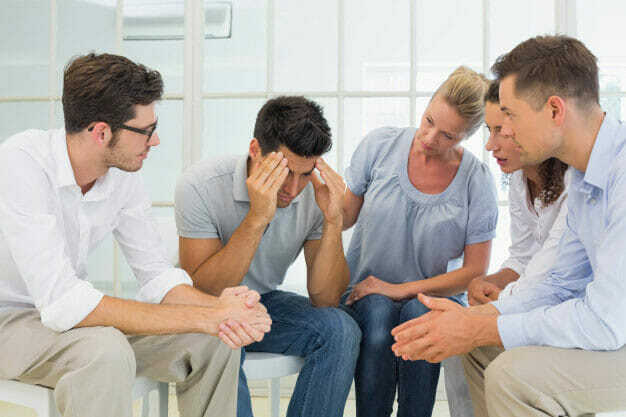 The staff that counsel you in residential rehab are often highly qualified and experienced counsellors, most have been through an addiction themselves and have recovered themselves. They have been there, done it, bought the T-shirt!. Furthermore, they know every trick in the book, they didn’t learn it from a textbook. They will share their story with you and teach you the same way. Residential rehab can offer detox treatment for you. No methadone scripts, no drink diaries. You will stop drinking the day you book into treatment and you won’t look back. You will receive medication and professional medical attention to make you safe and comfortable while you are detoxing. Rehab Healthcare can find you a rehab right now. No waiting lists, no referrals from GP’s, no funding panels!. You could be one step away from this life-changing process. By calling Rehab HC today, we will take you through the range of rehab options and the simple admission process. We will support you and your loved ones to make the best choice based on your needs and preferences.